Whether you have a well-established lawn or have recently invested in new sod, if it’s time to cut the grass, try setting the mower blade to a raised height so that it produces a 3 to 3.5-inch cut. This allows for your grass to be better shaded thanks to longer blades, which will help to keep it cool and enable for roots to lock in more moisture. 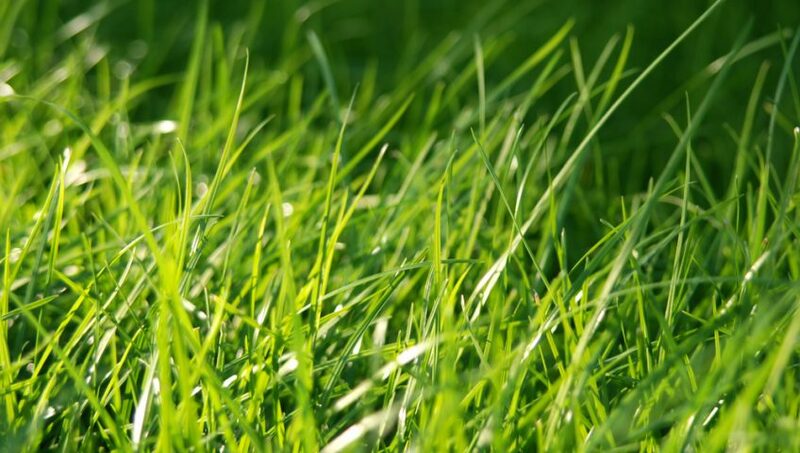 Additionally, leave your grass clippings on your lawn so that they can decompose and reintroduce valuable nutrients into your soil and make them available to the plants. Combined, these methods will allow you to water far less than you normally would. By installing a rain barrel or attaching a container to where your eaves let out rainwater, you gain free access to a source that doesn’t rely on your plumbing system. If you live in an area that receives a fair bit of rainfall at least once a week, this can come in handy when watering, cleaning the car or washing the dog, and it won’t ever tap into your town or city’s water system, which means that your bill will drop as a result of less usage. A well-placed sprinkler provides a patch of greenery or landscaping with a consistent and regulated flow of water. However, if it is watering the driveway or sidewalk, it is hardly being useful and you are essentially pouring money away. Ensure your sprinkler system is set up where it reaches the most greenery in your yard or garden, and consider investing in a more sophisticated timed system that reduces water usage and maintains the same level of nourishment for plant life. It’s important that you don’t drown or starve your lawn and gardens, but keep water levels at a happy medium. Achieve this by watering early in the morning, as it will mitigate the evaporation caused by direct sunlight and fungal growth associated with nighttime dampness. Additionally, keep an eye out for rain in the weather forecast, inspect your grass for vibrancy and your soil for softness/moistness. 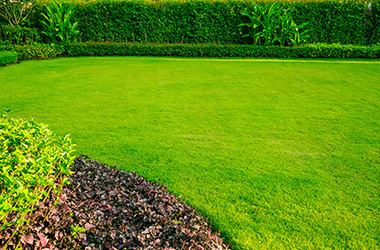 Chances are, your lawn may not even need a watering. TWCA qualified products such as Manderley Less Water Sod will help you cut down on water usage year after year. In addition, they will protect against drought damage, by staying active longer during exceptionally dry periods even without supplemental irrigation. You may even hardly need to water it at all if there is sufficient rainfall every week. Any household consumes an incredible amount of water, but few of us actually manage wastage and overall consumption, which results in higher bills and emptier pockets. By applying these tips and tricks to your living environment this summer, you should be able to more easily protect your budget.